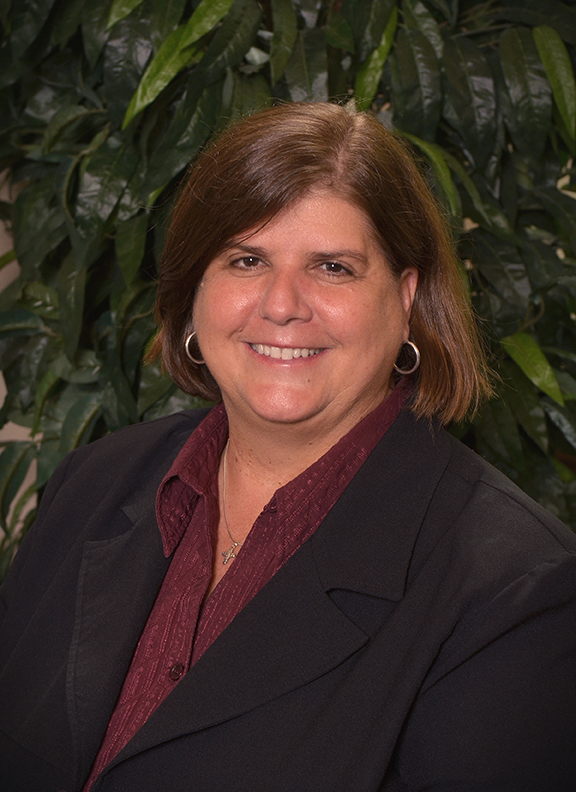 On July 9, 2013, the Southern Nazarene University Board of Trustees announced the promotion of Dr. Melany Kyzer to the position of Chief Academic Officer with a unanimous vote. Dr. Kyzer is SNU Alum and has been an active member of the campus community for the past 28 years. She has worked in numerous positions all over campus, the most recent being Dean of the College of Humanities since 2011. Before that, she served as the Director of Housing, the Director of Academic Services, Director of Community Life and Resident Director, along with teaching as professor for the odd class for the English Department. Not only is Dr. Kyzer qualified for this position by experience alone, but she also has the education to back it up. In 2008, she received her Juris Doctor from the Oklahoma City University. She has a Bachelor of Science in Biology Education, class of 1988, as well as a Master of Arts in Communication Education, class of 1984, from BNC. Kyzer is also licensed by the state of Oklahoma Bar Association to practice law since 2009. Kyzer has also been awarded many highly esteemed awards for her acts of service, such as Outstanding Alumni for SNU in 2009, Dean’s List for Law School at OCU in 2007, CALI Award for OCU Law School in 2007 and Manager of the Year for SNU in 1992. On top of it all, Kyzer is also involved in a number of other off-campus activities. She dedicates some of her time to serve as a Pre-Law Advisor since 2011. She is also a member of the SNU School of Children Board, On-line Instructor Training, SNU School of Education, Bias Review Committee, New Student Institute Faculty Mentor and Senior Celebration Master of Ceremonies. To continue this extensive list, she is also a Spiritual Development Pod Leader, a part of the MacNair Scholars, College Days faculty panel, Sheep Factory Missions and Committee Service. Kyzer is also a member of Bethany First Church of the Nazarene and the National Communication Association. Currently, she is also the Executive Director for the Oklahoma Speech Theater and Communication Association.